Purchasing a house of your own can be quite stressful due to the rising prices of the property. But, if you keep few things in mind, you can get a home loan without any hassle. First of all, you should check your credit score. A score of 700+ is considered suitable for a home loan. If your credit score is good,banks will give you a loan at attractive interest rates. 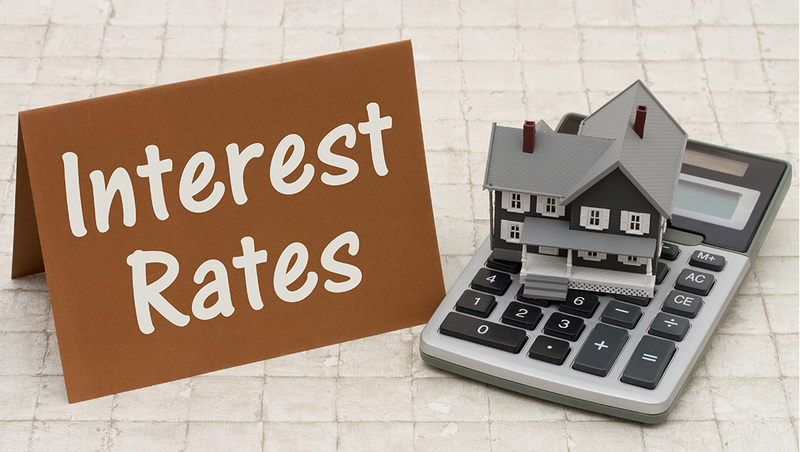 Next, you should compare interest rates across various lenders. 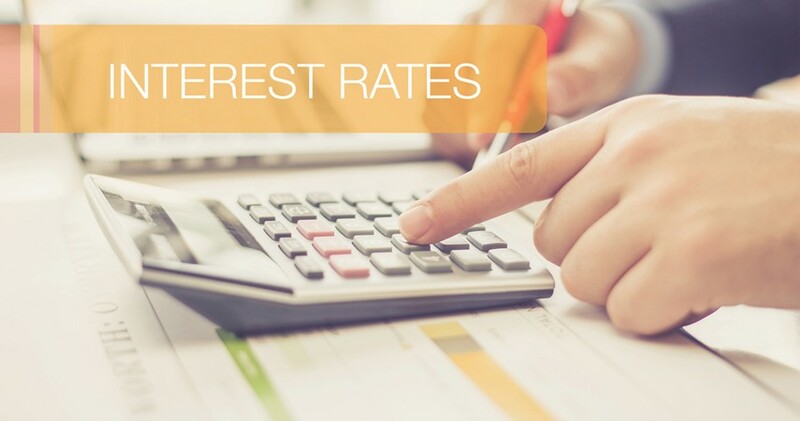 Interest rates varies widely from lender to lender, so explore your options. Also, check for additional charges such as administrative and service charges or processing fees before applying for a home loan. Keep all the important documents ready before applying for a home loan. This will help to speed up loan processing. Further, ask questions if you have any doubts, because it is very important to know every term and condition mentioned in the loan agreement. For your satisfaction clear out everything beforehand and your dream home will be yours in a hassle free manner. 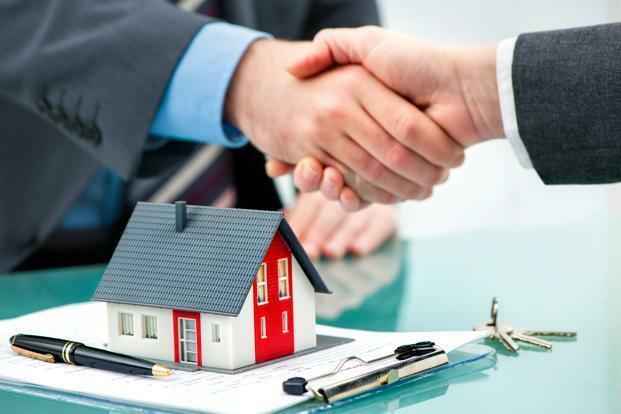 So, if you are planning to take a home loan,make sure to consider the above-mentioned tips for easy approval of your loan application.